UPMC Health Plan is brimming with exciting career opportunities in Information Technology! 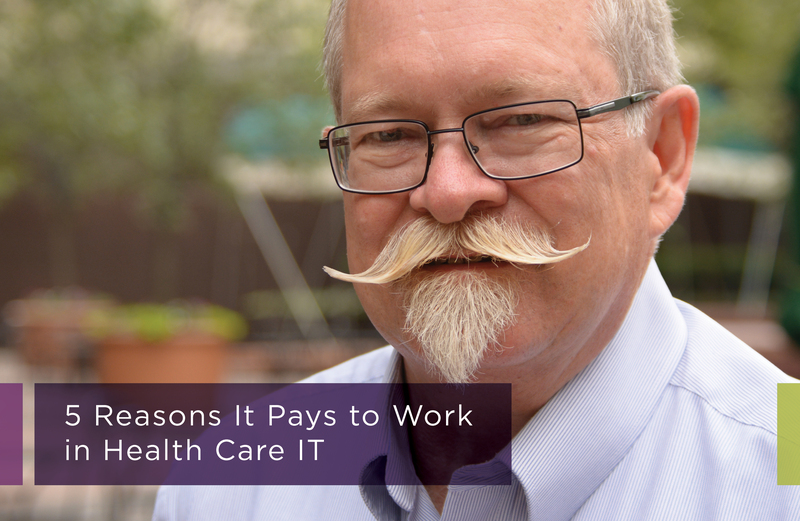 We spoke with several IT Professionals to explore the rewarding benefits of working in this dynamic, adaptive field. Check it out! At the Health Plan, the IT department strategically collaborates to improve user experience for business operators and health plan members, alike. “It’s a good group of people to deal with – everyone’s very approachable and willing to help!” says Keith Colledge, Systems Analyst. Ready to further your knowledge and know-how in Health Care IT? Don’t wait to discover the difference you can make with your career – embrace opportunity, today!